RCA students created innovative new products on a ‘benchtop factory’ powered by Form 1+ 3D printers. SOMERVILLE, Mass. , Mar. 18, 2015 – Formlabs, the company behind the high-resolution Form 1+ 3D printer, recently partnered with the Royal College of Art in London to host a design research course exploring the future of desktop manufacturing. How could 3D printing shift the industrial design landscape in the future? Through this partnership, the students were able to immerse themselves in the technology and explore the ways our lives may shift as 3D printing gains greater adoption. Titled “Benchtop Factory”, the semester-long Industrial Design programme was led by Formlabs designer Yoav Reches and the RCA Senior Tutor James Tooze and produced a series of innovative products, all of which were designed for the desktop Form 1+ 3D printer. A selection of the works, which range from a webcam-activated security key to pattern-making systems, will be on display at the Victoria and Albert museum on March 28, 2015. Removing the need to remember by Thomas Leech, Joshua Browne, Axel Bluhme, Yun-Pei Hsiung. Formkey is a unique 3-dimensional object which is the physical embodiment of your online passwords. To access your account, simply swipe the Formkey in front of your webcam. The main focus for this project was the aftermath of the earthquake in Japan. The designers discovered that survivors often returned to the disaster sites to recover what they could find. The fragmented and often entirely destroyed possessions salvaged during this search acquired a newfound preciousness. Memory Impression created a pattern-making model designed from these fragments found. The Factory produces one-off custom-made light fittings through a process of analogue material manipulation (bending of wire or rope) and parametric 3D computer models that are printed on demand. The Growing Lab is an experimental factory that prints growing vessels that evolve with the plants. 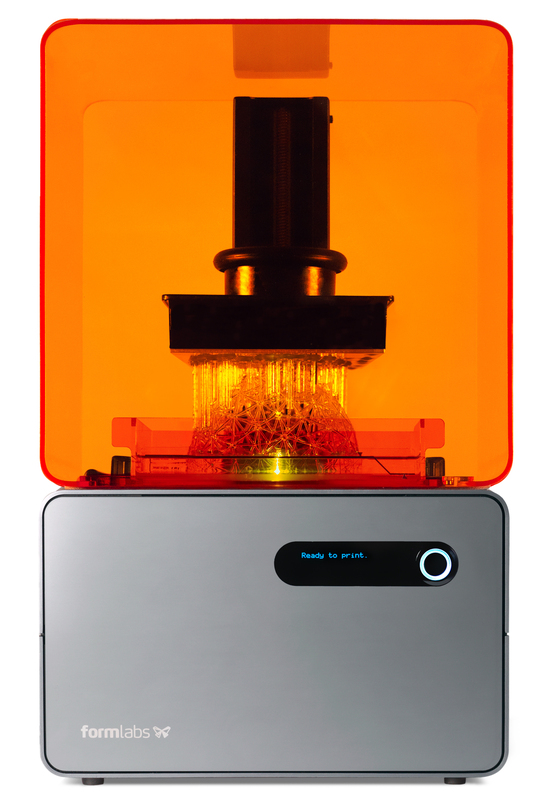 Formlabs designs and manufactures powerful and accessible 3D printing systems. Headquartered in Boston with offices in Germany, Japan, and China, the company was founded in 2011 by a team of engineers and designers from the MIT Media Lab and Center for Bits and Atoms. Formlabs is establishing the industry benchmark for professional 3D printing for engineers, designers, and manufacturers around the globe, and accelerating innovation in a variety of industries, including education, dentistry, healthcare, jewelry, and research. 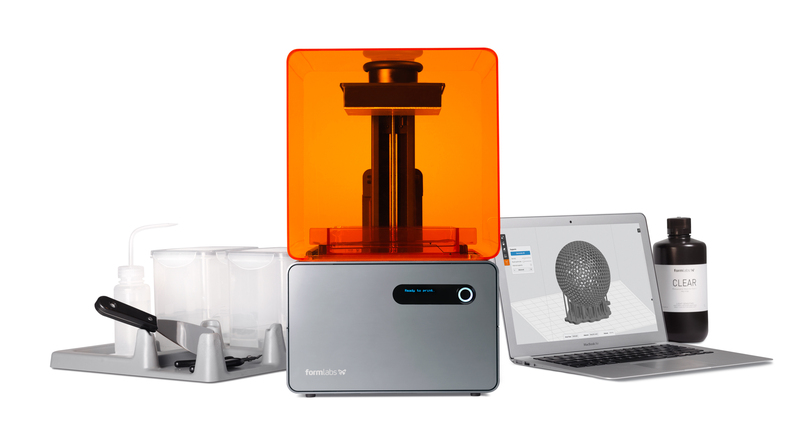 Formlabs products include the Form 2 SLA 3D printer, Fuse 1 SLS 3D printer, Form Cell manufacturing solution, and Pinshape marketplace of 3D designs. Formlabs also develops its own suite of high-performance materials for 3D printing, as well as best-in-class 3D printing software.